Closed Circuit Television has become one of the 21st Century’s most important weapons in the battle against crime and terrorism. Commercial or Domestic, Oakpark can offer a solution to suit. 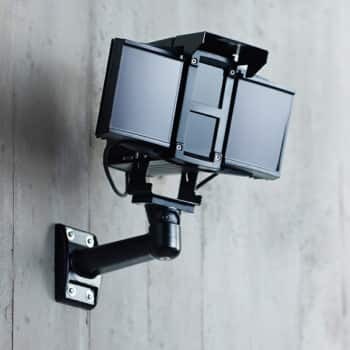 With our largest single installation of over 100 wireless security cameras, we have been installing CCTV since 1990 and have kept up with all the changes through the ages of this very fast moving area of our industry. We are highly qualified in Digital and I.P. systems. We have established strong connections with many of the largest manufacturers in the industry. All systems will be installed to comply to NACP104 AND BS EN50132 in keeping with our N.S.I. (NACOSS) Gold Accreditation ensuring all installations and after care are of the highest level. We have designed some state of the art systems for specialist applications, especially in the Education Sector. If you have a specific requirement we would be confident in designing a system to suit. 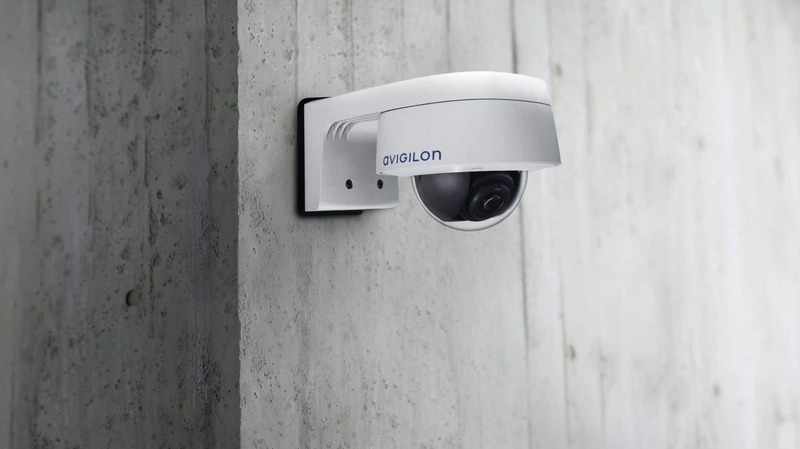 CCTV in the Commercial Sector is a large part of our business. We will design a system to suit the environment producing a high quality system. We use proven equipment and due to the volume purchased, we are able to keep our prices competitive. 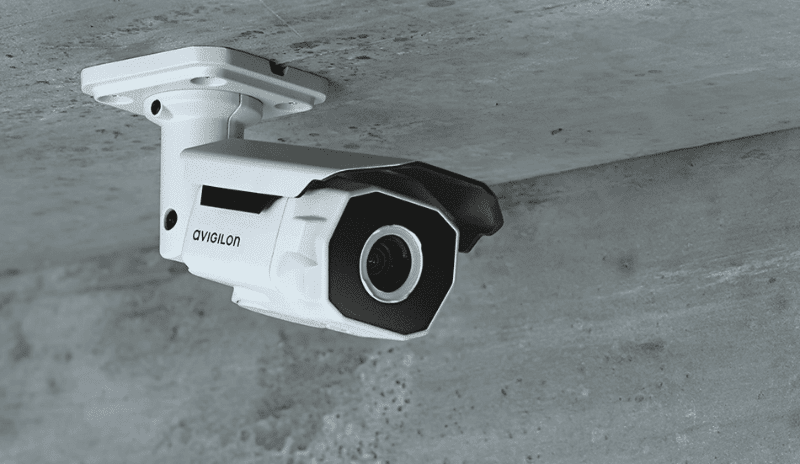 Monitored CCTV has become a popular choice for Business’s. Monitored by our Remote Video Receiving Centre, if activated the operators view all cameras on site and warn off trespassers via audio speakers and requesting Police or man guarding attendance if deemed necessary. To enhance your home security a CCTV system will work without any hindrance to your daily routine. When an incident occurs the evidence is held for you to playback and make copies. Our systems can text or email images making the most of what has become everyday technology.